Launched in 2016, the #PalaceDay comes back for the third year in a row ! In the frame of European Year of Cultural Heritage and the project A Place at the Royal Table, this new edition was on the theme of food culture, the European influences in gastronomy, etc. 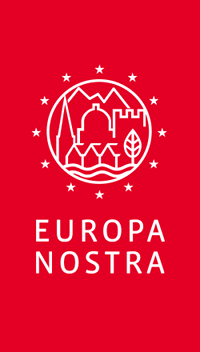 European Residences, Cultural institutions, palaces lovers and travelers are invited to share their posts on Twitter, Instagram and Facebook ! With 10 millions of impressions, more than 400 participants and 800 tweets, a simultaneous Instameet in 10 European Residences, the participants has been inspired by Gastronomy, food culture, and culinary traditions! 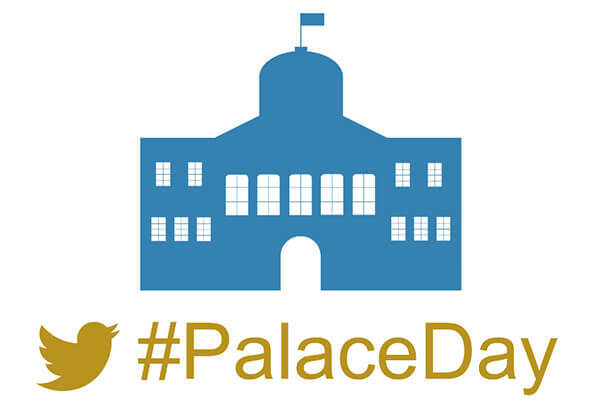 Each year join the event and follow the @Palace_Day account!